Many people struggle to search for a suitable property as they simply do not have the time to dedicate to the project, particularly if they are moving some distance. This is why Colebrook Sturrock also act on behalf of buyers. Who better to search the market, identify potential properties, advise on locations and regional facilities. Furthermore, because of our negotiating skills we are often able to negotiate far more off an asking price than our fee for the search itself, so everyone is happy. 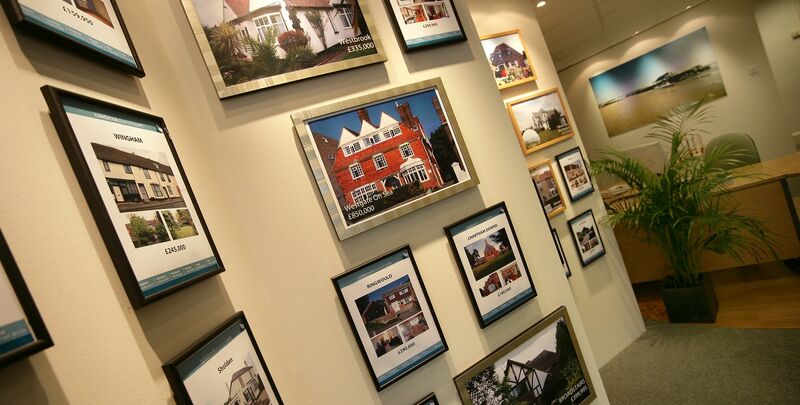 If you would like to know more about our Property Search Service please contact us.